Your ticket to ride on Chicago Transit Authority buses and trains? 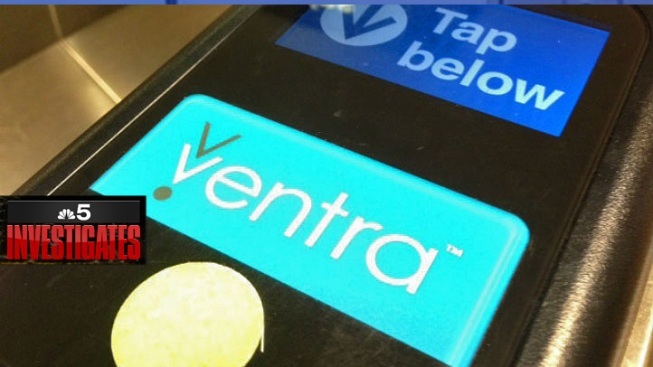 How about a Ventra card with a negative balance -- a big one? CTA union chief Robert Kelley, no friend to transit agency management, asked Thursday why the Ventra system continues to open the turnstiles for riders who carry negative balances on their cards. Kelley showed the granddaddy of them all, a photo depicting a rider's still-working Ventra card, with a balance of minus-$272.50. "To ride through that many times, you would have had to go through the turnstile 123 times after your account went to zero," Kelley said. "Who's out the money? Who's going to pay for it?" 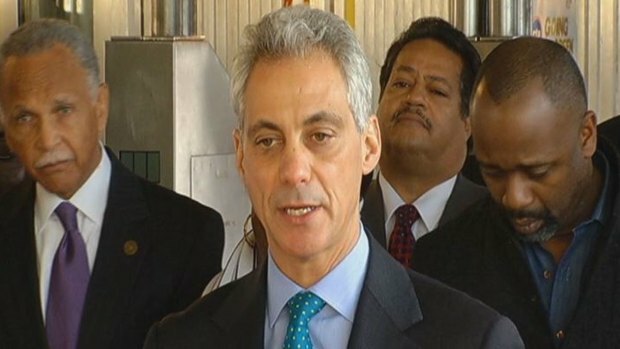 Mayor Rahm Emanuel and his leadership team of the CTA said Cubic, the company that operates Ventra, won't be paid until the system is working properly for citizens. CTA officials say it won't be them. In a written statement, spokesman Tammy Chase said the agency's vendor, Cubic, bears ultimate responsibility. RTA Chairman: Ventra an "Unacceptable and Systemic Failure"
"The CTA does not lose any money when a customer boards trains or buses with a Ventra card that has a negative balance," Chase said. "The CTA is paid fully and immediately for each trip taken. Cubic bears all risk for any customer with a negative balance. CTA is not responsible in any way." CTA officials say problems with its Ventra card readers Wednesday have been resolved. Lauren Jiggets reports. Kelley says he's worried that riders would get the message and stop the auto-replenish feature on their Ventra cards. "If the riding public has figured out that I can ride on negative balances, who's out the money? By allowing a card to go negative this amount of money, they are setting up a Pandora's box of trouble," Kelley said. NBC 5 Investigates put $5 on a Ventra card following Kelley's press conference Thursday and was able to purchase six rides on the CTA. The card should have allowed just two. On Wednesday, the RTA launched an investigation into Ventra. Chairman John Gates expressed open concern that the card's troubled launch was already costing the transit agency money at the fare box. "Obviously, we have had an unacceptable and systemic failure there," Gates said. "This has morphed into far more than just a computer glitch."